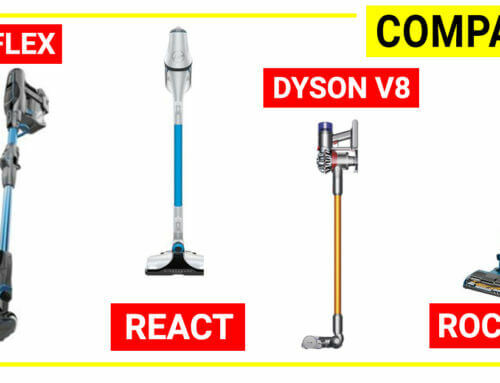 Apart from the newest cordless vacuum stick Hoover REACT, Hoover still has another cordless vacuum stick series called Hoover Fusion. 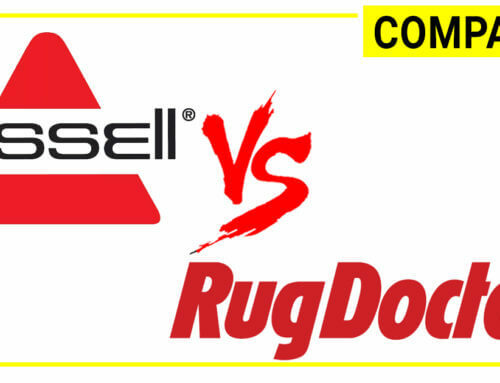 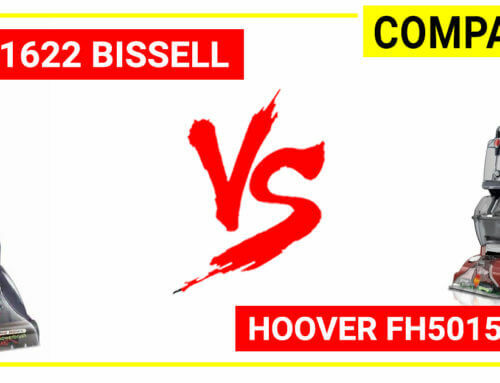 Both models are very similar so what are the differences between Hoover REACT and Hoover Fusion? 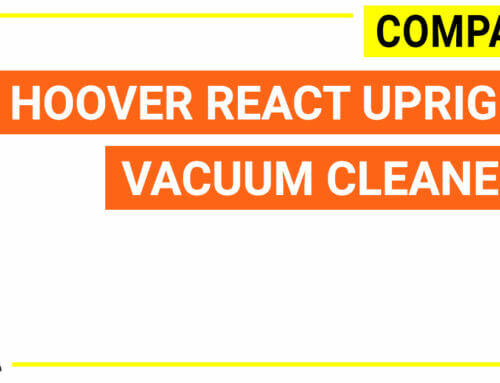 Actually, Hoover REACT and Hoover Fusion cordless stick vacuum have similar constructions. 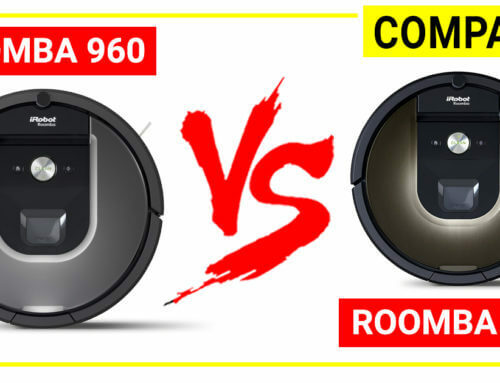 The noticing difference, at first sight, is that Hoover REACT has the machine in white/ navy color while Hoover Fusion has the machine in white/violet color or white/red color (BH53110 model). 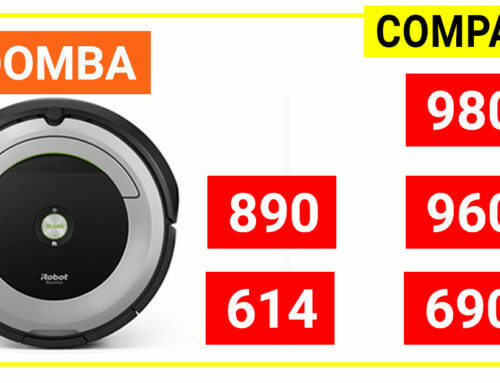 Hoover REACT series use Floorsense technology on the brush head to detect the floor types and the vacuum will automatically change the suction power to adapt to the surfaces for optimal cleaning. 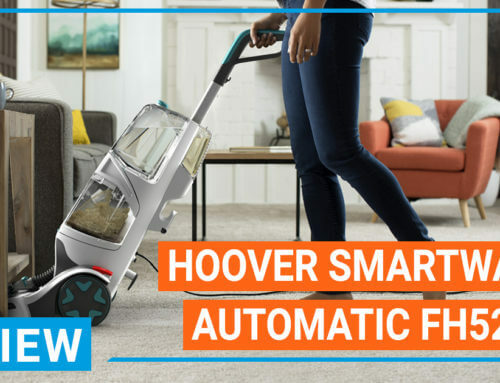 Hoover Fusion series does not use Floorsense technology on the brush head. 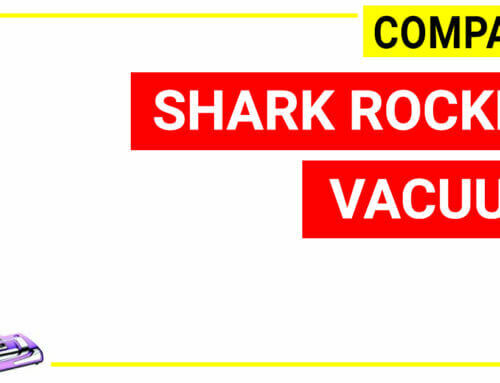 Instead, Hoover Fusion uses dry nozzle brush head which is designed for hard floor straight suction. 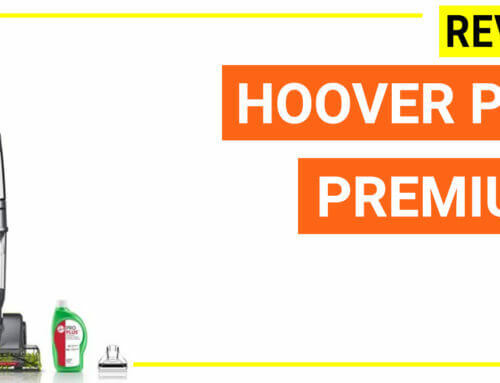 Besides, hoover fusion has a brush roll window so you can see the pet hairs, dust and dirt on the brush roll and remove them easily. 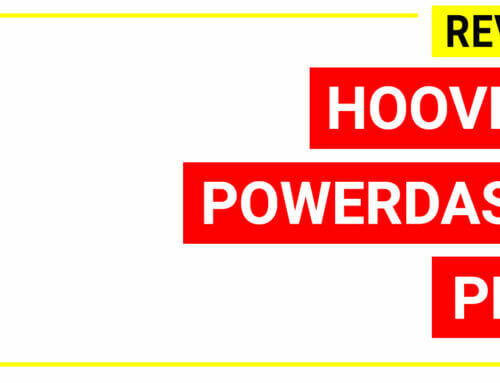 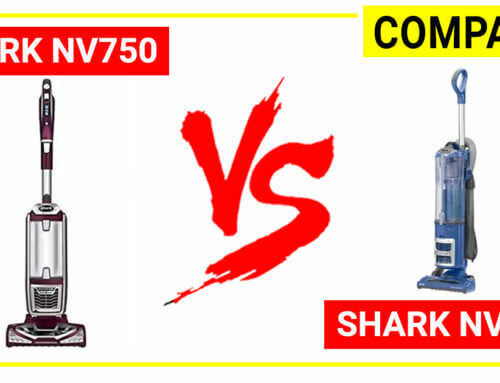 Apart from these visible difference, Hoover REACT and Hoover Fusion share the same machine weight, design, dimensions, motor power and other technologies such as wind tunnel surge, Li-ion battery, and wall-mounting feature. 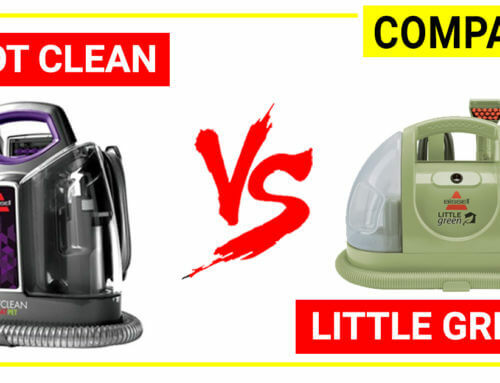 Both models are very similar so what are the differences between Hoover REACT and Hoover Fusion? 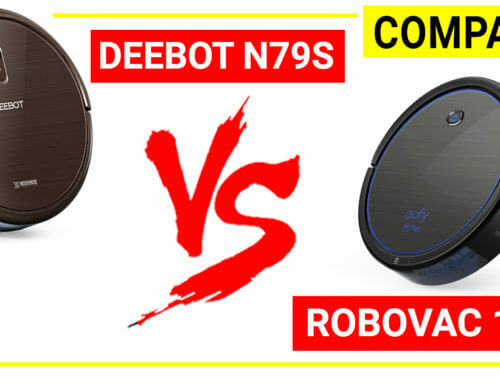 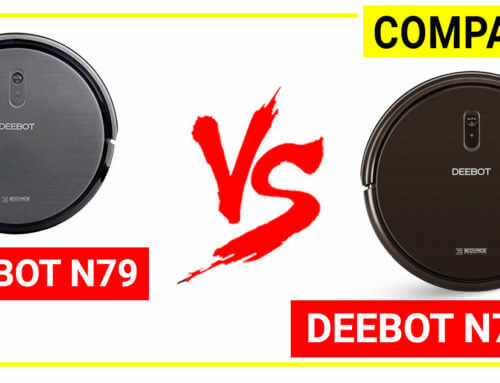 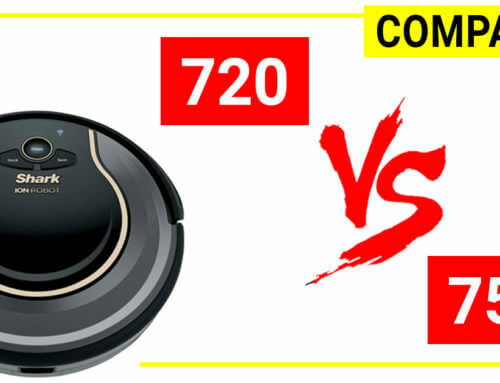 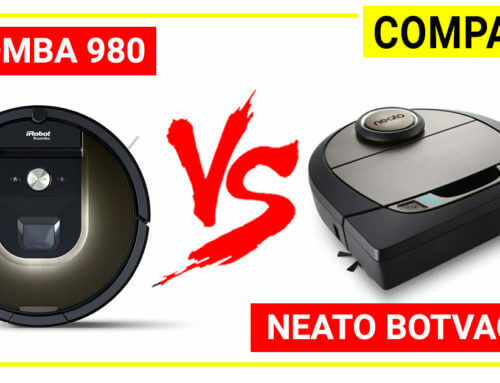 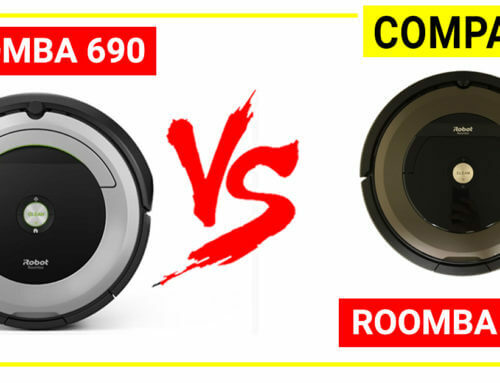 Ecovacs Deebot N79 vs Deebot N79s – Are they similar? 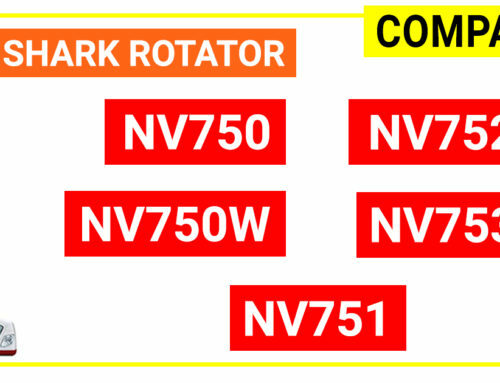 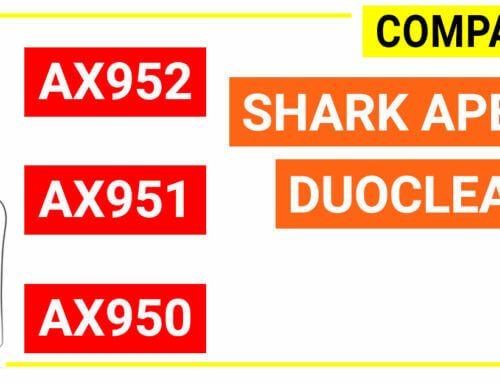 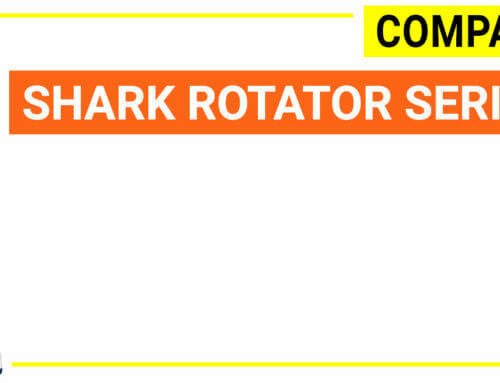 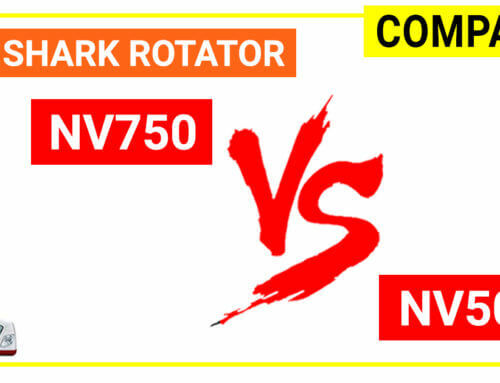 Shark Rotator vs Shark Navigator – What is the main difference? 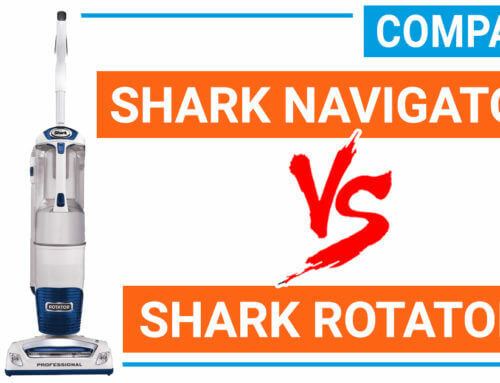 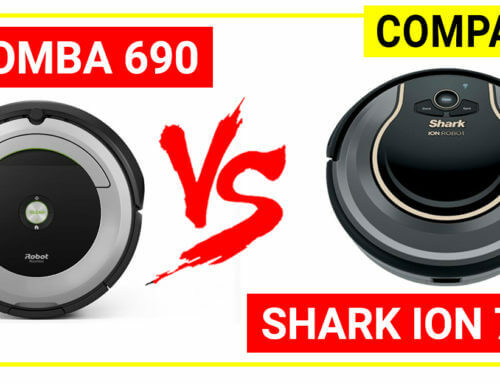 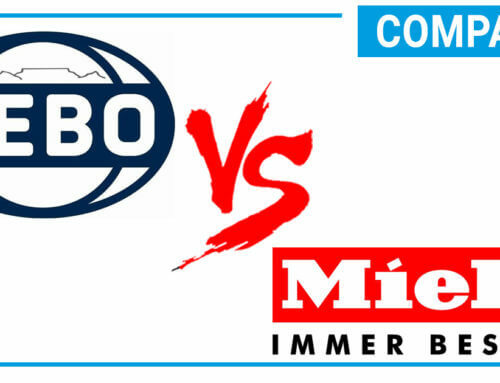 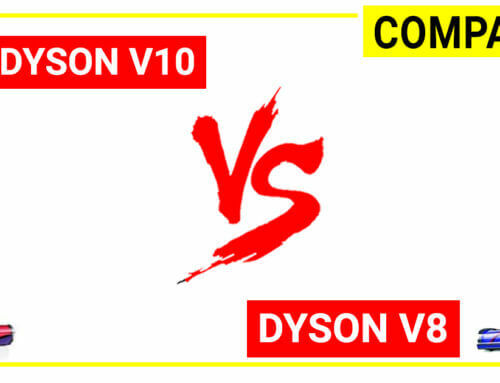 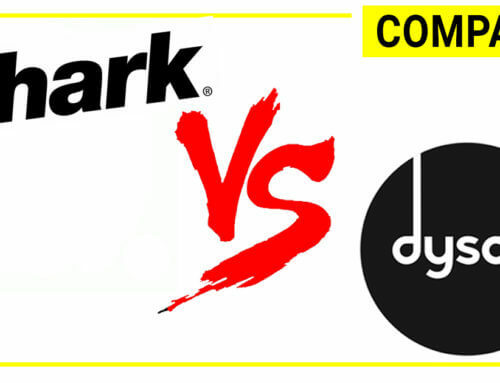 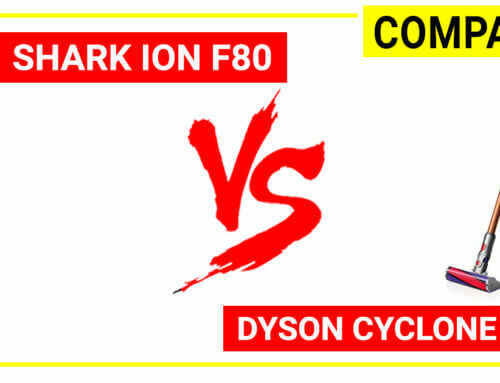 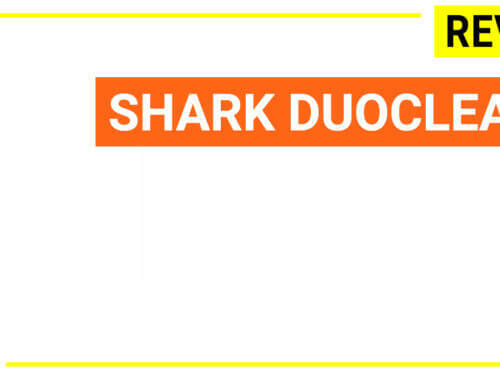 Shark or Dyson – Which brand is better?